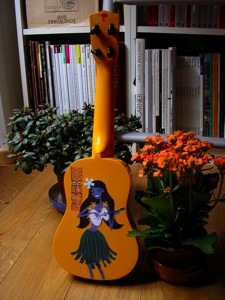 A triennial exhibition of hand painted ukuleles at Gallery East, 21 Burnie Street, Clovelly, Sydney, Australia. 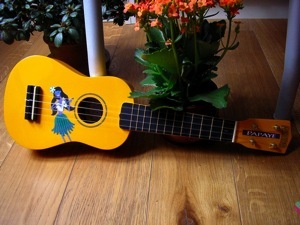 Hula Dreams is an exhibition of hand painted ukuleles by over fifty artists who are invited by curator, Carol Ruff aka Coral Reef, to paint or make a ukulele in any way that moves their creative spirit. Hula Dreams is a powerful and sometimes political exhibition played out on a tiny instrument. The music is from my c.d. 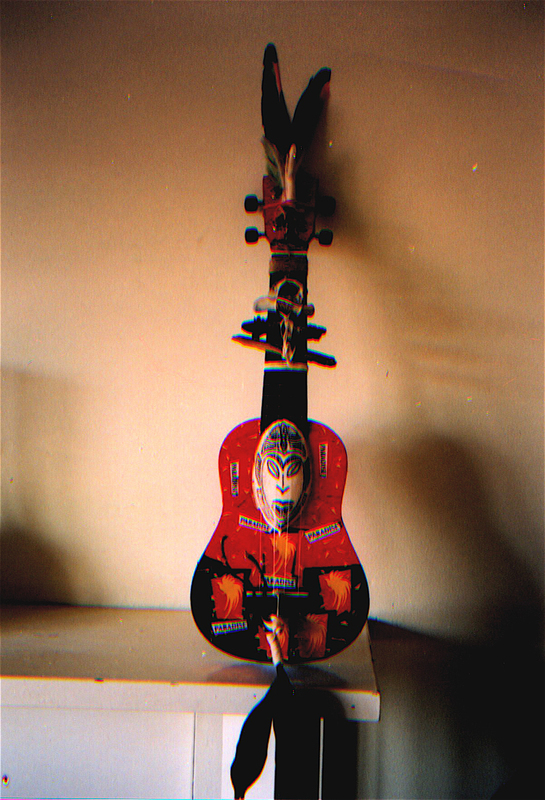 Island Songs – We heard it played on ukulele in Fiji.